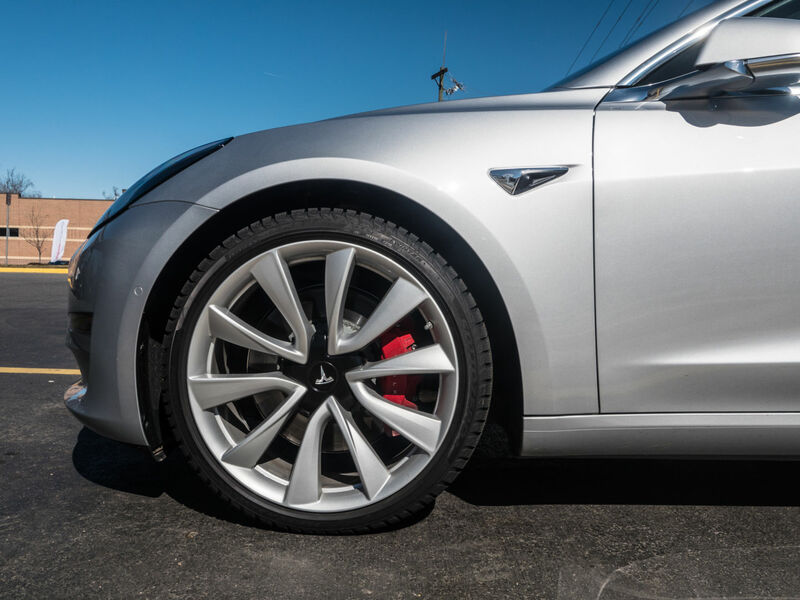 Tesla says that customers can pay to unlock the features of the Standard Range Plus at any time or choose to downgrade to the Standard Range and receive a refund for the difference in price. Since the Standard Range is not listed on the site, we can’t confirm if the entry-level car now starts at $37,000 before any incentives at the time of writing. Assuming it is, the cost to unlock the extra 24 miles and those seat heaters should be $2,500. 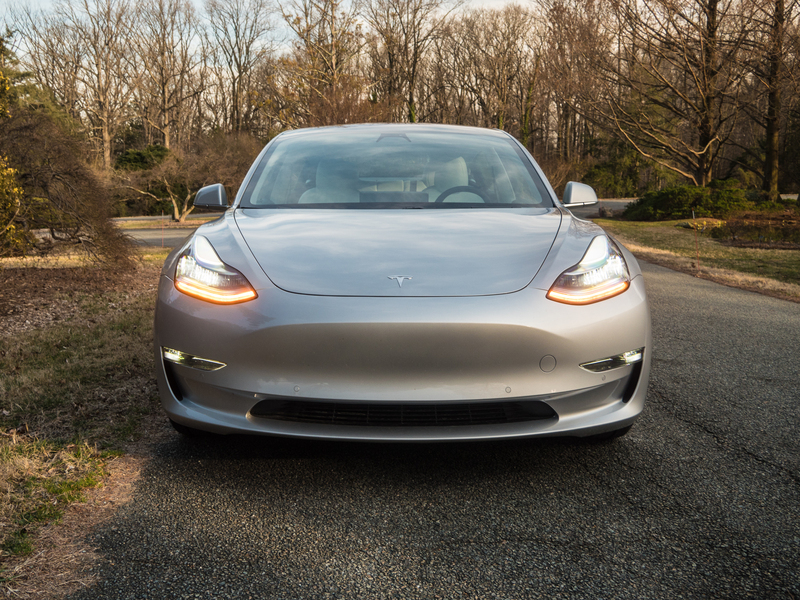 The Long Range rear-wheel drive Model 3 has now also been dropped from online ordering. If you want one of these you’ll also have to call or visit a store. 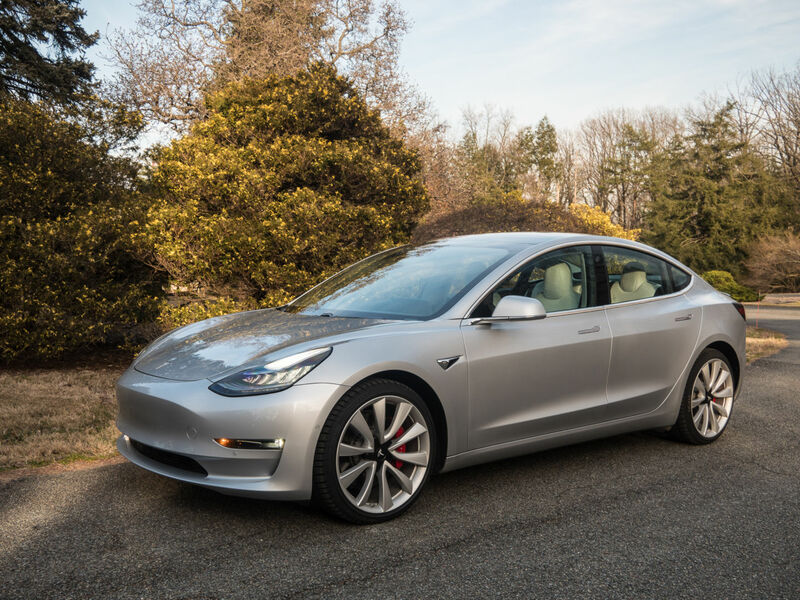 However, you can still order a Long Range all-wheel drive Model 3 ($49,500 before incentives) and the Model 3 Performance ($59,500 before incentives). That means the most expensive Model 3 with Autopilot is now actually $1,500 cheaper than when we tested one a month ago; not a bad deal for a car that certainly impressed me. 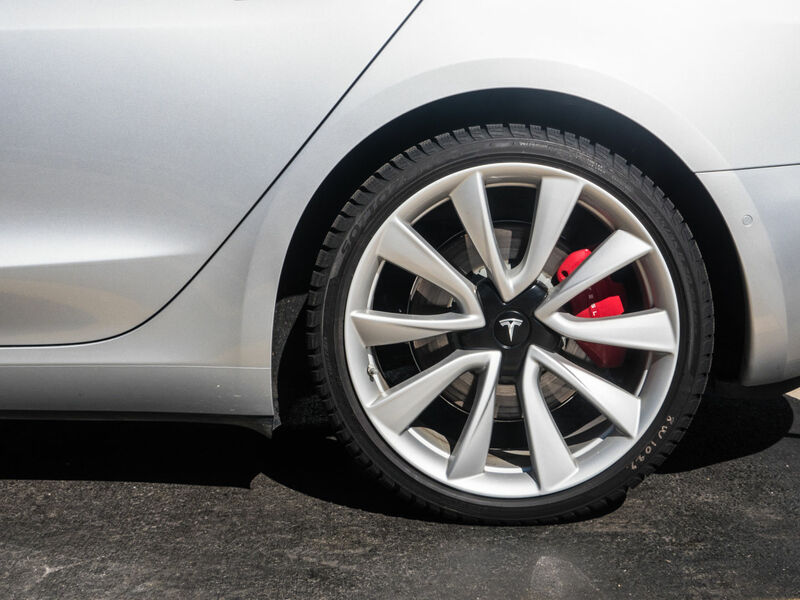 Because this is a Model 3 Performance, it gets 20-inch wheels and performance brakes. This one is wearing winter tires though, because it’s winter. At the end of the three-year lease, there will be no option to buy the car. 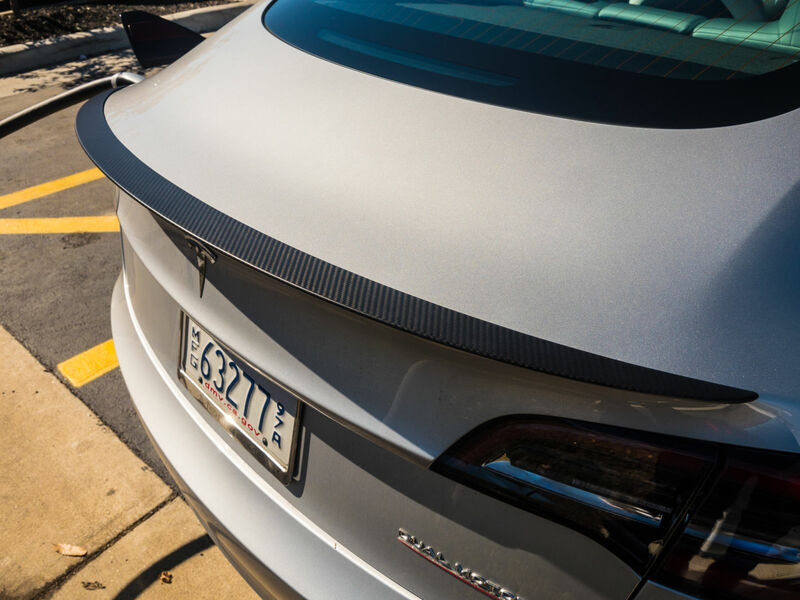 Tesla says that “with full autonomy coming in the future via an over-the-air software update, we plan to use those vehicles in the Tesla ride-hailing network.” On April 22, the company is planning an open day for investors where it will reveal more details about its self-driving efforts, presumably intending to dispel the notion that it is lagging far behind autonomous vehicle leaders like Waymo.